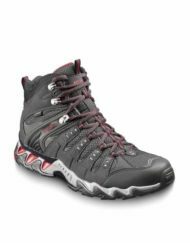 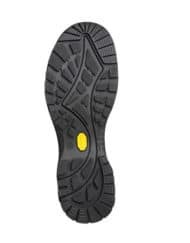 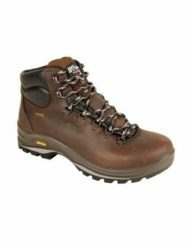 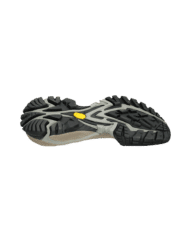 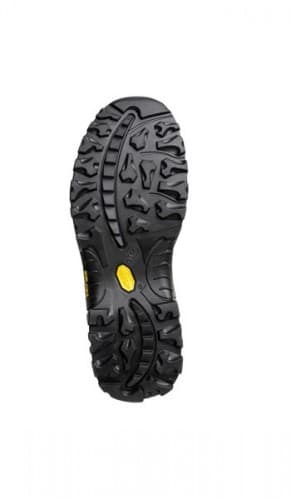 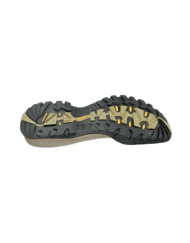 This competent 3-Season performer has a fully waterproof sympatex lining and a vibram sole unit. 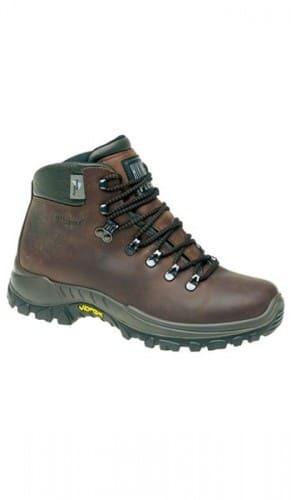 As with all Grisport boots, these are comfortable from the very first time of wearing & require no breaking-in. 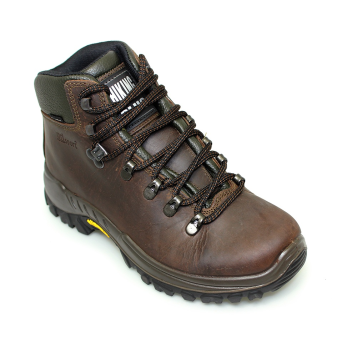 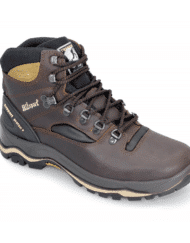 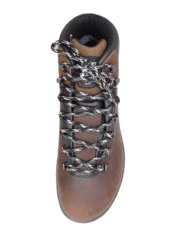 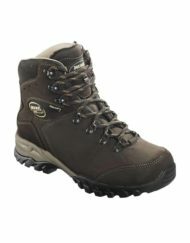 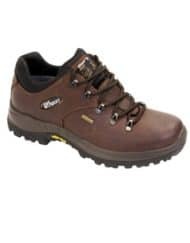 Our most popular mens walking boot for many years! 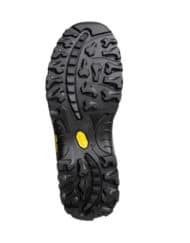 The Avenger boot has been created with a ‘sympatex’ waterproof and breathable lining to ensure your foot remains warm and dry in even the worst conditions. 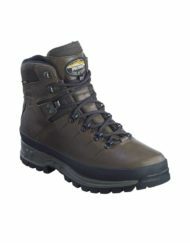 Sympatex is 100% guaranteed waterproof and can be stretched by 300% without it ever ever breaking. 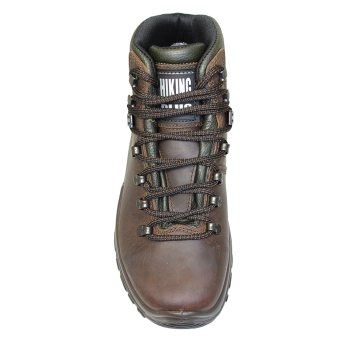 It is the best lining for premium footwear.